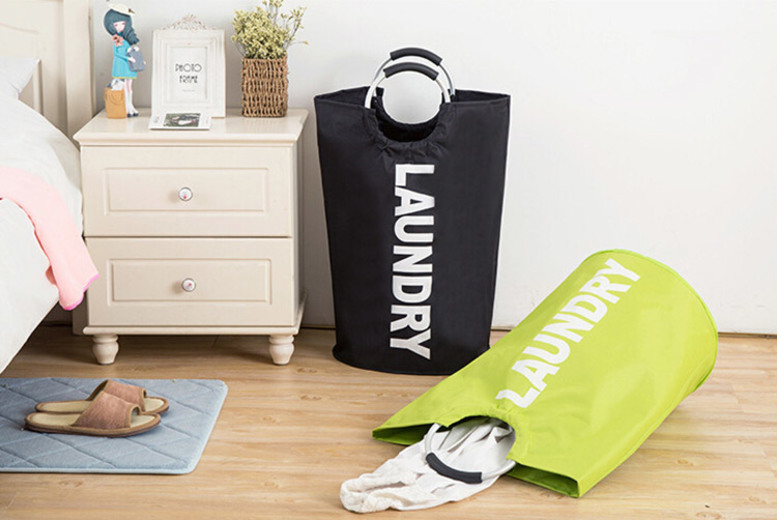 Home » Foldable Clothes Laundry Bag – 6 Colours! Get a foldable laundry bag. Available in 6 colours (see full details). With an inbuilt carry handle. Dimensions: 38cm x 72cm. Made from polyester with an alloy handle. Perfect for dirty laundry, transporting clothes and more! Pack of 5 Variation Tea Bags - 5 Flavours! Apple iPhone 7 Plus - 2 Size Options & 4 Colours!